We take away the anxienty of meeting deadlines. 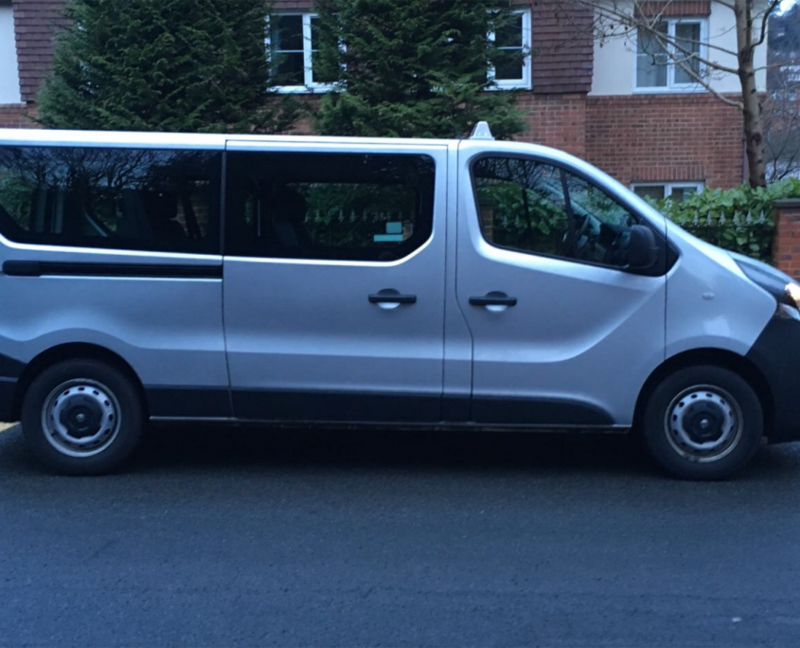 Our proffessional and reliable drivers will make sure you arrive at your destination in good time and will meet you for you return at the appointed time. We will get you, your family and all of your luggage safely from home to the Airport, Station or Seaport of your choice. 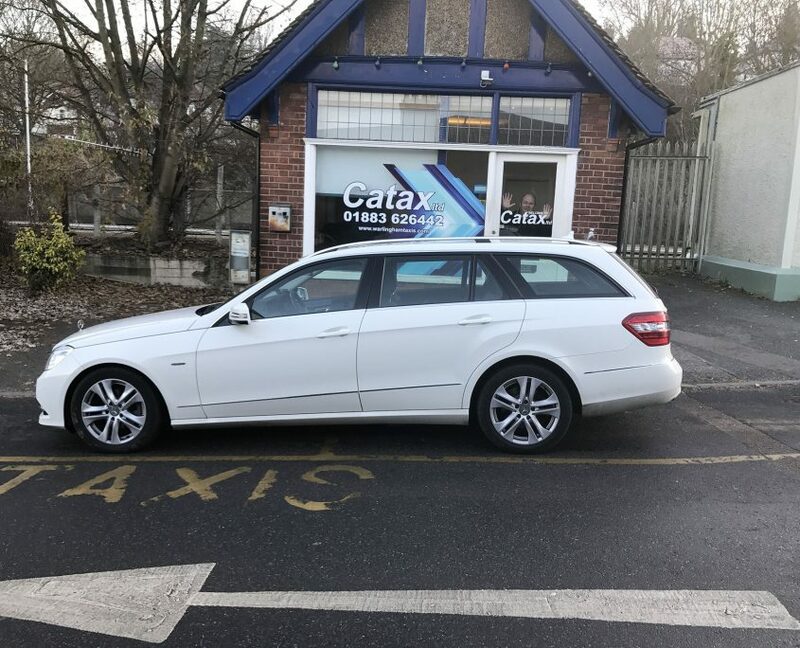 When you return we will be there to meet you and return you safely home again and we will also look after your child seat while you’re away for your return journey. Just let us know your travel dates and vehicle requirements and we will take care of all the arrangements for you. We have a wealth of experience serving the local communties needs whether acting as hospital couriers or just taking you for a simple shopping trip or hair appointment. 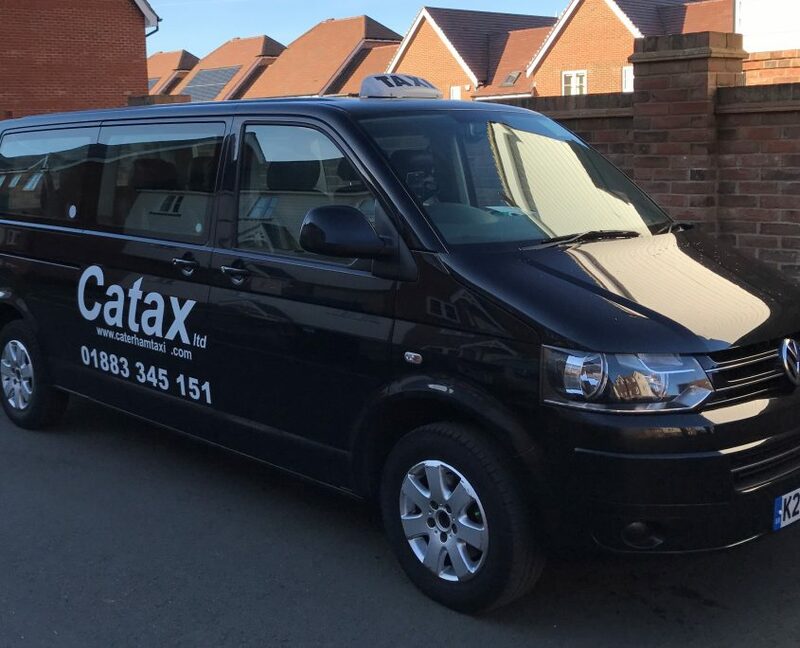 We are members of the Tandridge Taxi Voucher Scheme and will gladly assist customers requiring our very special brand of service. If you have any special requirements please advise our staff at the time of booking, we will be happy to assist in any way we can.